If you are passing through Beijing, Shanghai, Guangdong Province or Chengdu airports you can stay for 72 hours, provided you hold visas for onward countries, final destination tickets, have booked seats and you have a passport from Argentina, Austria, Australia, Belgium, Brazil, Brunei, Bulgaria, Canada, Chile, Cyprus, Czech Republic, Denmark, Estonia, Finland, France, Germany, Greece, Hungary, Iceland, Ireland, Italy, Japan, Latvia, Lithuania, Luxembourg, Malta, Mexico, Netherlands, New Zealand, Poland, Portugal, Qatar, Romania, Russia, Singapore, Slovakia, Slovenia, South Korea, Spain, Sweden, Switzerland, United Arab Emirates, Ukraine, United Kingdom or United States. Most visitors to China will only require a tourist L which will allow them to travel freely in most parts of China as tourists. If your situation is not described by one of the other visa types, then this should be the one you need. Single, double and multiply entry available.US passport holder can apply for 10 years multiply entry. M is a new business visa category from 1st Sept 2013, which is issued to foreigners coming for commercial and trade activities. The length of stay for each entry is usually 30 days. You can ask for more than 30 days, if needed and if supported by documentation. You will need at least two previous business visas before you can apply for a multi entry visa. F is issued to foreigners invited to China on a noncommercial exchange, investigation or visits for scientific-technological, education, cultural exchanges, and health or sports activities. In some situations overseas businessmen with a need to travel frequently in and out of China over a longer period may be granted a 12 month multiple entry F.
A work visa is required for persons wanting to work in China for pay. It is also issued to aliens who come to China for commercial entertainment performance. It is only granted if you and the employer meet certain requirements. First, the organization must be accredited to employ foreigners. You must meet the requirements as a ‘foreign expert’ and the employer must obtain a certificate stating that you comply. 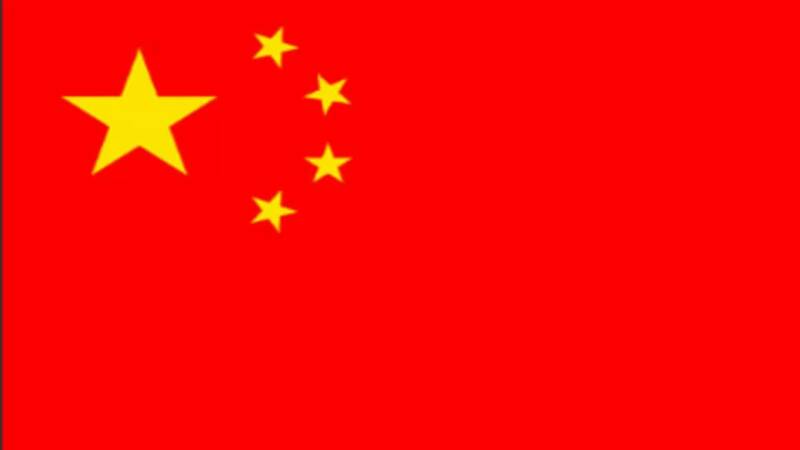 China Student visa (X Visa) is issued to those who have been admitted by a Chinese college. Student Visa is sub-divided into X1 and X2. X1 is issued to students who go to China for study for more than 6 months. X2 is issued to those who go to China with same purpose but for a period of less than 6 months. X1 visa is usually issued for multiple entry with validity up to 5 years. Holder of X1 visa must register at local public security bureau within 30 days of arrival, where the China Residence Permit will be issued to replace X1 visa. X2 visa is usually issued for one entry with validity up to 6 months. S short term visa Issued to family members of foreigners with a temporary resident permit. China S1 visa is issued to those who intend to go to China to live with the immediate family member working or studying in China, or to those who intend to go to China for other private affairs. It is usually issued for one entry with duration of stay of 000 (means to be determined). Holder of S1 visa should enter China within 90 days after visa is issued. If you need a visa, don’t hesitate to contact us to get free consultant. The crew and the passengers on airplane who transit through China by direct flying without leaving the airport and their staying time at the transit airports in China is less than 24 hours will be required no transit visa. If you have plan to go to China, it advised to look for a valid travel agency in China or your friends advised you. Have a enjoyable trip in China.